First time listed. 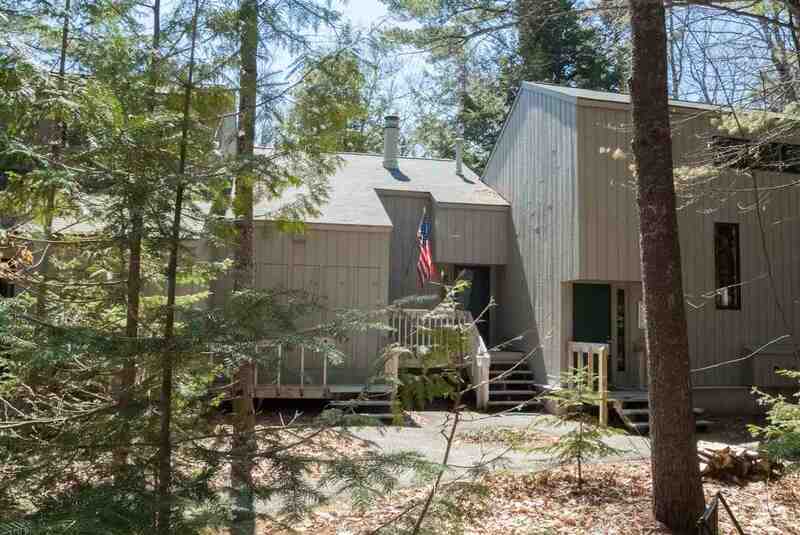 This charming condo, maintained in excellent condition by original owners, is tucked privately away on beautiful Little Traverse Bay, it is truly one of the best and most sought after condominium locations in Harbor Springs. Recent upgrades include: new furnace, central air and a Real~Fyre gas fireplace. Amenities include: magnificent expansive private beach on Little Traverse Bay, beach house, tennis courts, onsite hiking trails, outdoor pool for your summer enjoyment, as well as a community center with indoor pool, Jacuzzi and sauna for enjoyment after returning from the slopes. Just minutes to Nub`s Nob/Boyne Highlands, as well as within walking or biking distance from downtown Harbor Springs and Petoskey. Must see to fully appreciate..
Bdrm 2 Dimensions: 13'2" X 10'6"
Kitchen Dimensions: 8'9" X 7'4"
Living Rm Dimensions: 21'5" X 14'9"
Master Bdrm Dimensions: 15'4" X 10'7"
Rooms 1 Dimensions: W.i. Closet: 10'7" X 5'6"